I love that nutcracker! So perfect. I love BareMinerals so I might have to try out that concealer! Have a great relaxing weekend! manis are always great!! i am too cheap to go for one so i do them at home (and by manis, i mean just change my polish lol). have a great weekend! 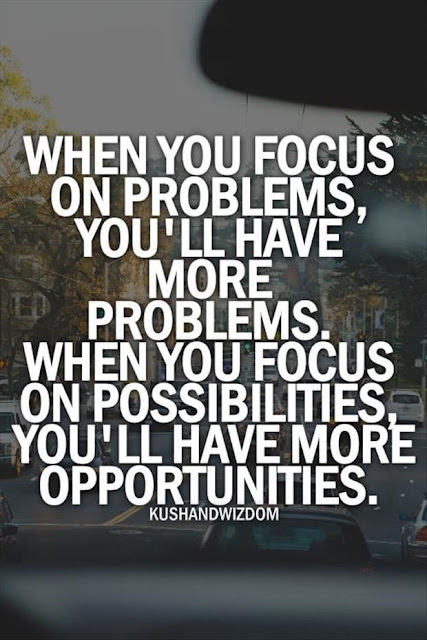 Love that fun quote! Hope you have a good weekend! Hey neighbor from 5 on Friday ... we both posted Peanut characters... what are the odds? Great giveaway. 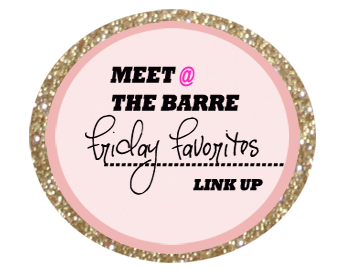 Enjoyed your favorites this week. Happy Fall! I really love that Weekend song- and his new one, The Hills. They're good chill out jams haha! That nutcracker is really cute!! Now I'm in the mood for Christmas haha! That nutcracker is pure awesomeness! What an amazing nutcracker, I need it now too! What a fabulous Peanut picture, you made my morning!!! Have a great weekend. Oh I just love peanuts cartoons! so I had to laugh because my teenage sons sing can't feel my face all the time and Blare it in the car but I must admit, I love it! 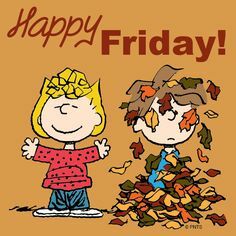 Happy Friday girl, may be a glorious weekend! That nutcracker is too cute, the handbag totally pushes it over. 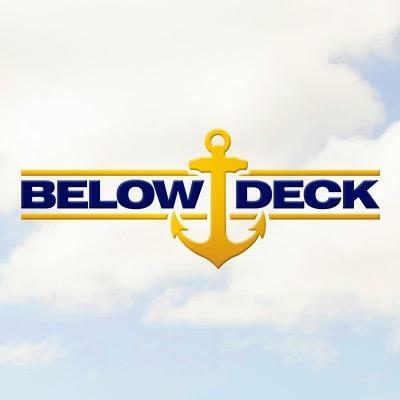 I am loving this season of Below Deck, I saw previews that the cook from last season comes back. That IS an adorable nutcracker. And I like that song too! It's so catchy. Haha. Hope you get some R and R this weekend! Enjoy that mani too! That nutcracker is so adorable! Hope you get some rest this weekend! The nutcracker is so cute! Where are you going to put her? I love that Weeknd song! I pretty much love all his songs. Also thank you for sharing that concealer! I just got this undereye setting powder by ELF (I got it at Duane Reede) and it rocks. It is for covering dark circles and comes with a little brush. Plus it was super cheap. You should check it out! 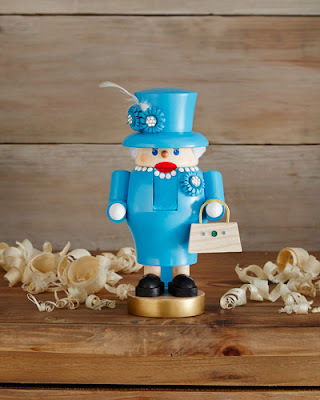 Anyway, the her majesty nutcracker is so adorable! I giggled looking at it! That nutcracker is so stinking cute! 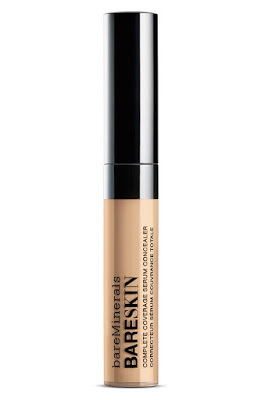 I am totally going to have to try that concealer!